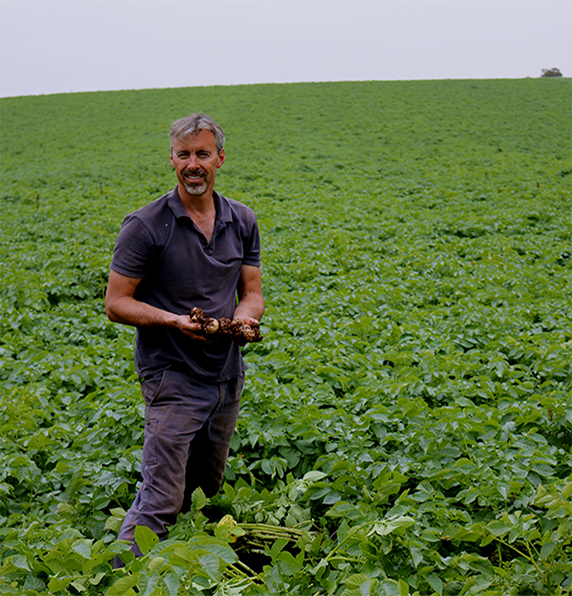 The WA Potatoes team spoke to Dean Ryan, a Western Australian potato and beef farmer, to find out a little more about how he runs his day to day operation. From harvesting, washing and delivery to the store in a day, to early wake ups and life on the farm, we asked questions that you all want to know. How long have you been farming potatoes? How has the industry changed over time? Describe a general day in the life of a potato farmer. What is your favourite variety of potatoes? How long does it take for a potato to get from farm to stores? What other produce do you think goes best with potatoes? Finally, what’s your favourite way to cook potatoes? The WA Potatoes team thanks Dean for his time and allowing us to spend a day with him. Do you have questions you want answered? 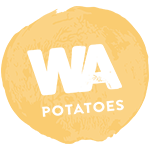 Feel free to send them in on our Facebook page and we will put them to our farmers! 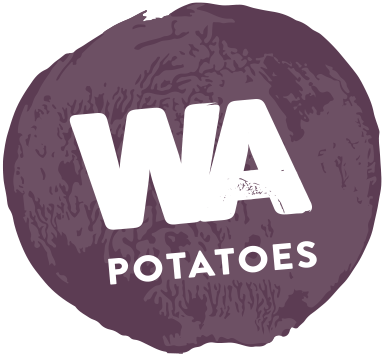 Our local growers consistently work hard to deliver the best potatoes available, so make sure you support our WA farmers and buy WA Potatoes!